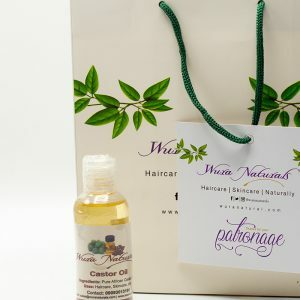 View cart “Castor Oil 100ml” has been added to your cart. 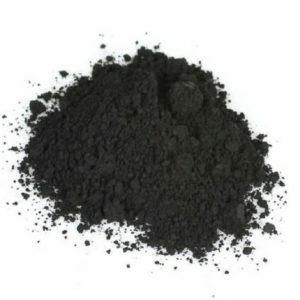 Activated Charcoal is a great detoxifying substance. Helps to Relieve Bites and Rashes. 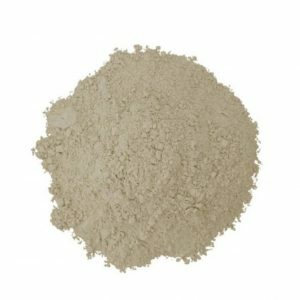 Bentonite Clay is known for its detoxification properties. 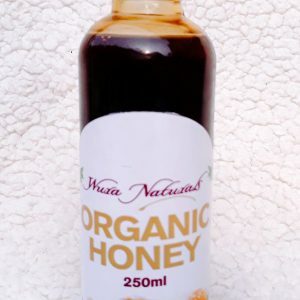 It helps to detoxify Skin, by shrinking large pores, absorbing excess oils, treating acne and removing blackheads. 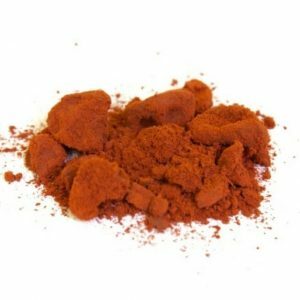 It can also be used in hair care to clarify and detox our mane, as well as helping to restore or create natural hair curl patterens. It is available in 100 gm jar. 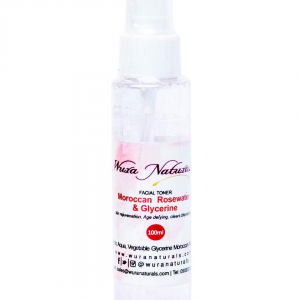 Wura Naturals Moroccan rosewater and glycerin facial toner is a skin hydrating and rejuvenating facial toner. 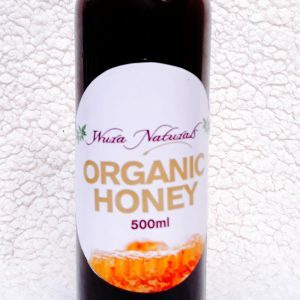 its mild on the skin, helping to restore youthfulness as well as gradually repairing the skin. This PH balancing facial toner combines the soothing healing properties of distilled rosewater and the moisturizing effect of vegetable glycerin to give you a well hydrated , blemish free and toned skin. 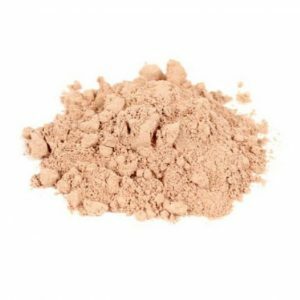 it can also be used in creating DIY face masks and treatments.as well as can be used before makeup as a hydrating base or as a makeup remover. however you want to use your facial toner, it always comes in handy in your skincare stash. To to be the first to hear about special offers and sales!